As a small business, you have unique needs when it comes to keeping your books straight. Here at JV Business Services, we have catered to companies of your size and scope since 1991. 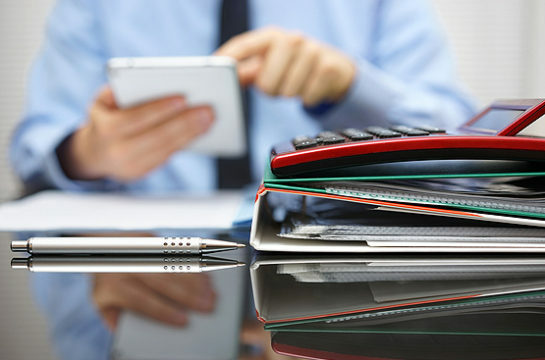 Centrally located, we service the whole state with comprehensive bookkeeping services ranging from payables and receivables to general ledger and sales taxes. It’s our firm belief that accurate record-keeping is critical to operating and sustaining a successful entity. Not only does it make your daily operations go seamlessly, it also helps you stay organized come tax time. 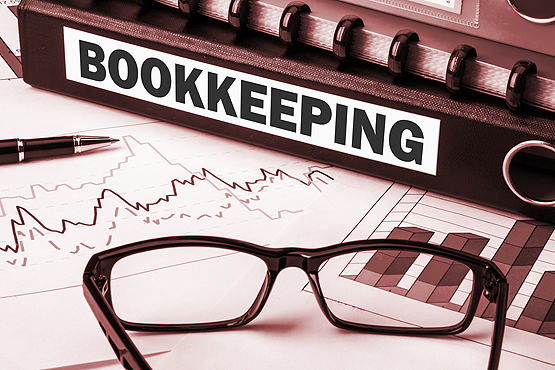 We encourage you to get in touch today, as we have the small business bookkeeping Peoria IL can depend on. We bring a high level of attention to detail and top-notch commitment to customer service to every client we have. Whether you need full services or customized services just for you, let us take care of the day-to-day tasks of bookkeeping so that you can focus on your core business. Depend on JV Business Services for all the above services. We enjoy an A+ BBB rating backed by more than 25 years of experience serving the entire state. 309-682-7676. Our offices are located in Peoria at 3526 N California Avenue.